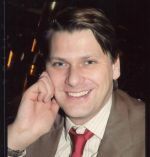 Dr. Norbert Röttgen originally trained as lawyer and received his doctorate in law from the University of Bonn in 2001. An active member of the CDU for almost 30 years, he was elected to the German Bundestag in 1994. Between 2002 and 2005, he was Chief Parliamentary Secretary of the CDU/CSU parliamentary group in the Bundestag. 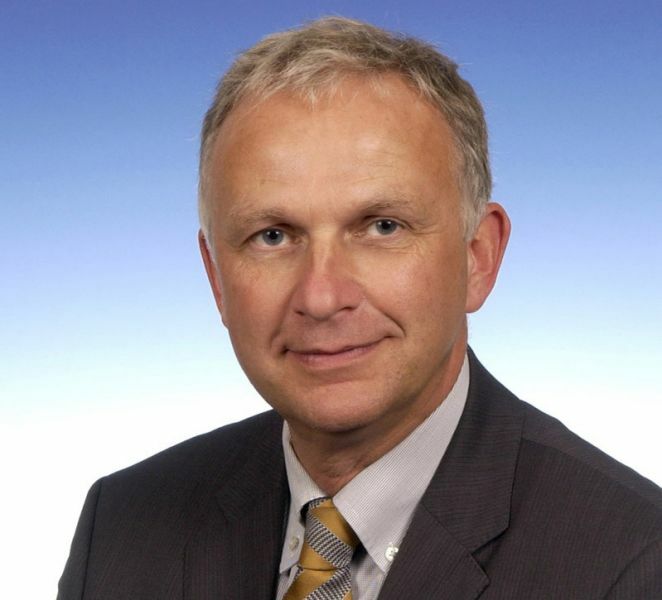 In 2009, Dr. Röttgen was appointed Federal Minister for the Environment, Nature Conservation and Nuclear Safety. He has also been Chair of the CDU, North Rhine-Westphalia, and Deputy Chair of the CDU at federal level since November 2010. "Life cycle data as basis for the implementation of a top-runner approach"
Jürgen Leohold is Executive Director of Volkswagen Group Research. After completing his studies with a PhD in Engineering at the University of Hanover, he began his career at Volkswagen in 1987. In 2005, having held a number of different positions in the Vehicle Electric/Electronics Development and in academia, he became Division Manager of the Electric/Electronic Domain and was appointed to his current position in 2006. 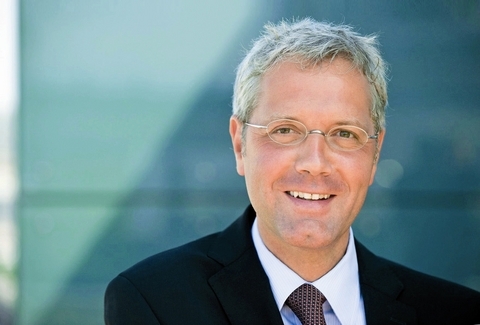 Jürgen Leohold also holds a number key posts in sustainability-related associations and committees, including the World Business Council for Sustainable Development. "Life Cycle Management in the Automotive Industry"
Ernst Ulrich von Weizsäcker is a leading German scientist, writer and educator on sustainability issues. During the 1990s he was President of the Wuppertal Institute for Climate, Environment, Energy and served as a member of the German Bundestag and Chair of the Environment Committee between 1998 and 2005. 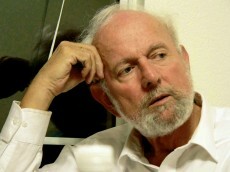 From 2006 to 2008 he was Dean of the Donald Bren School for Environment, UCSB, Santa Barbara. He is author of two books on the environment and development, Ecological Tax Reform and Earth Politics, and co-author of Factor Four (with A & H Lovins) and Factor Five (with Charlie Hargroves and his TNEP team). 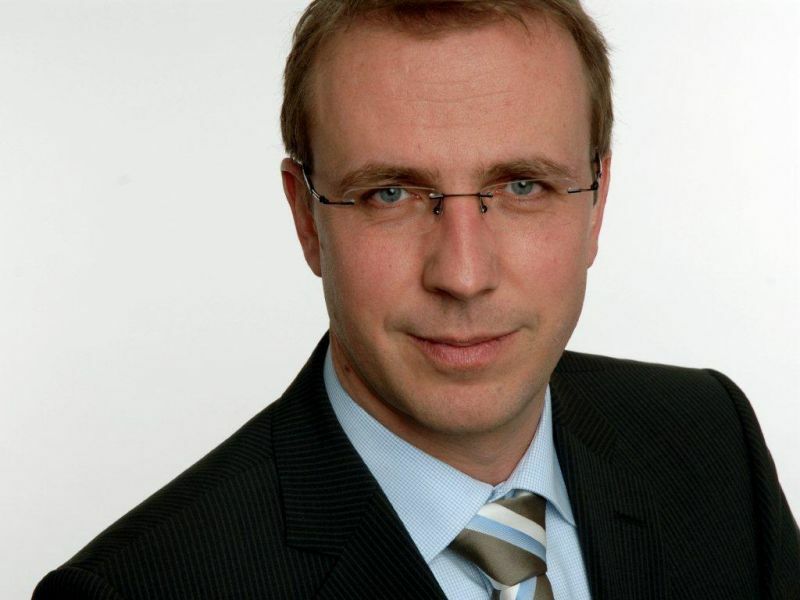 "Circular economy, cascade use and efficiency as pillars of a Factor Five World"
Michael Betz was appointed CEO of PE INTERNATIONAL AG in 2011 and has over 17 years of experience in sustainability. He began his career in 1994 as Research Scientist in the Life Cycle Engineering Department of the University of Stuttgart’s Institut für Kunststoffprüfung und Kunststoffkunde (IKP) and was later promoted to Vice Director. At PE INTERNATIONAL AG, which is an international market leader in consultancy services and software solutions for sustainability, Michael Betz is responsible for overall strategy, business development, organizational development and marketing. 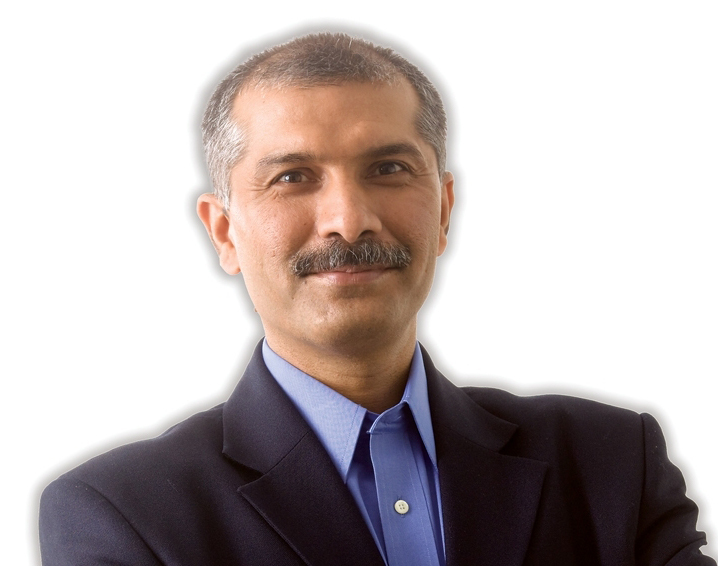 "Product sustainability getting mainstream – from science to business"
Pankaj Bhatia has over seventeen years of experience in designing and managing long-term public-private sector partnerships to address major global environmental issues including climate change. As the director of GHG Protocol, Mr. Bhatia leads and manages a global partnership involving more than 1500 stakeholders to develop and implement GHG Protocol standards and tools on corporate and supply chain emissions accounting. From 1998 to 2000, he was vice president of Tata Energy & Resources Institute, a not-for-profit research organization based in Arlington, Virginia. He holds a Masters in process engineering from the Indian Institute of Technology, Delhi, India. "The launch of the GHG Protocol standards for products and corporate supply chains"
Guido Sonnemann is UNEP Programme Officer for Innovation and Life Cycle Management. Recently he has been appointed as the Science Focal Point for the UNEP’s Resource Efficiency/ Sustainable Consumption and Production (SCP) subprogramme. He works in the SCP Branch, Division of Technology Industry and Economics (DTIE) in Paris. He is liaison officer for two Resource Panel working groups on global metal flows and water efficiency. He coordinates the Secretariat of the UNEP/ SETAC Life Cycle Initiative launched in 2002. He obtained his environmental engineering degree from TU Berlin. "The launch of the Global Guidance Principles for LCA databases"
Bonnie Nixon is Executive Director for The Sustainability Consortium, (TSC), an independent standards organization of over 100 corporate, academic, government and NGO groups. Prior to TSC, she implemented the world's largest and most complex electronic ethical and sustainable supply chain program at Hewlett Packard. 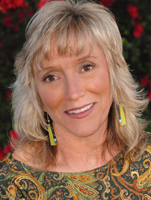 Ms. Nixon was also a key driver in a common industry code of conduct as a founder of the Electronic Industry Citizenship Coalition (EICC) and is a previous owner of Circlepoint - an environmental consultancy focusing on large planning and infrastructure projects for the State of California and the US Federal Government.